Customers can park their car in the hotel garage. 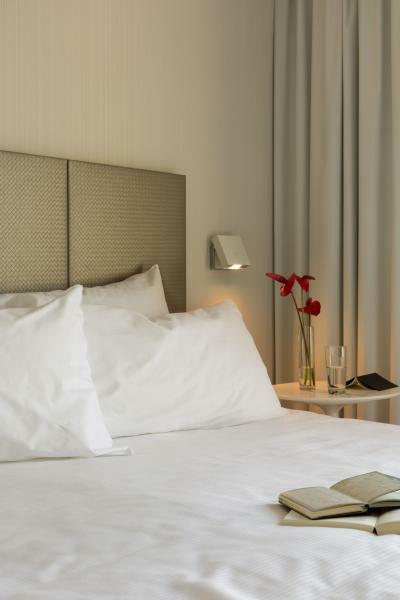 The Izan Avenue Louise hotel is located in the commercial and cultural center of Brussels, just 10 minutes from the downtown. 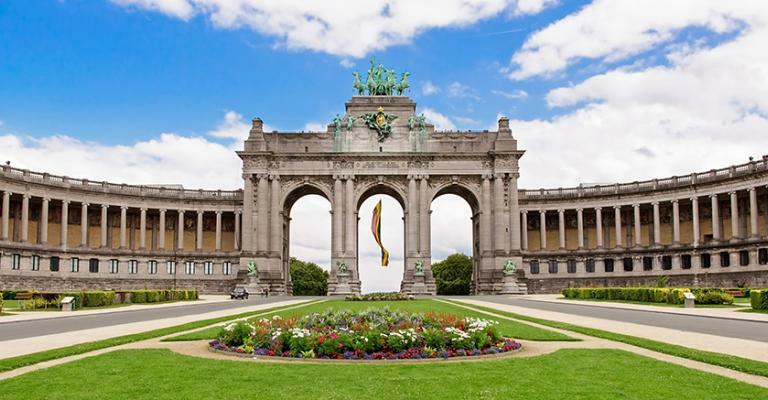 Brussels is the capital city of Belgium. It has plenty to offer visitors with many fantastic attractions and the city is steeped in culture and history. The main attractions in the city can be enjoyed on a walking tour of the city, this way visitors can enjoy all the main sights and learn more about the city through a guide. 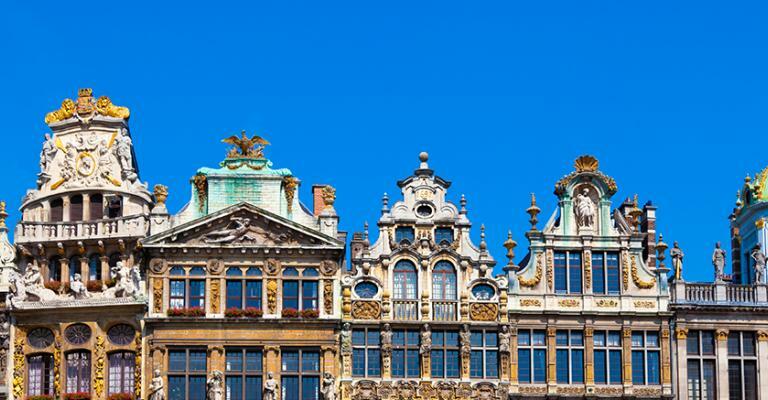 One of the main attractions is the spectacular Grand Place-Grote Markt. This beautiful building is the Brussels town hall and it is surrounded by wonderful 300 year old buildings. The area is a fantastic place to spend time and soak up a very historical atmosphere. Not far from Grand Place is the Manneken Pis, which is a famous bronze state that is dressed in many traditional outfits. 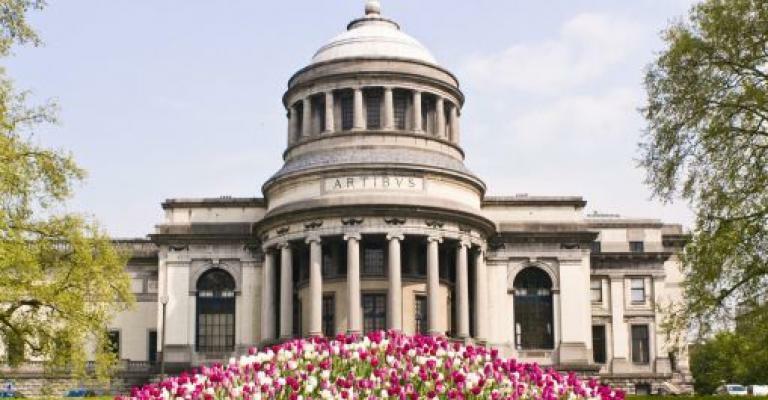 Another area of the city that should not be missed is the Parc du Cinquantenaire-Jubelpark. Here visitors can enjoy the Arc de Triomphe-Triomfboog at the park and enjoy stunning views of the city from the top. As well as historical attractions there are also many wonderful museums and art galleries, and there are often cultural shows held in the city. No visit to Brussels is complete without enjoy the local cuisine, especially the famous and delicious Belgian beers! 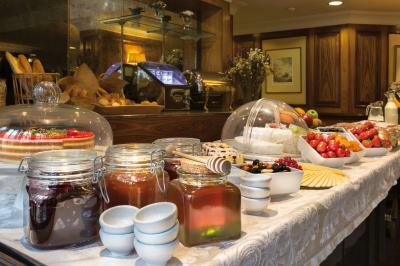 There is no shortage of excellent hotels and holiday apartment rentals in Brussels that will suit all budgets. It is possible to stay at a beautiful 5 star hotel for a reasonable price, or a more modest type of accommodation, such as a bed and breakfast or hostel. Those who prefer self catering holidays can easily rent a holiday apartment in the city. It is also possible to find a hotel with a spa in the city so visitors can enjoy a well earned pampering after a long day of sight seeing in Brussels. Any hotel or holiday apartment owner in the city will be able to offer advice and assistance regarding amenities in the city and help with any special arrangements. It is easy to find a hotel or holiday apartment in the city online at a discounted price.